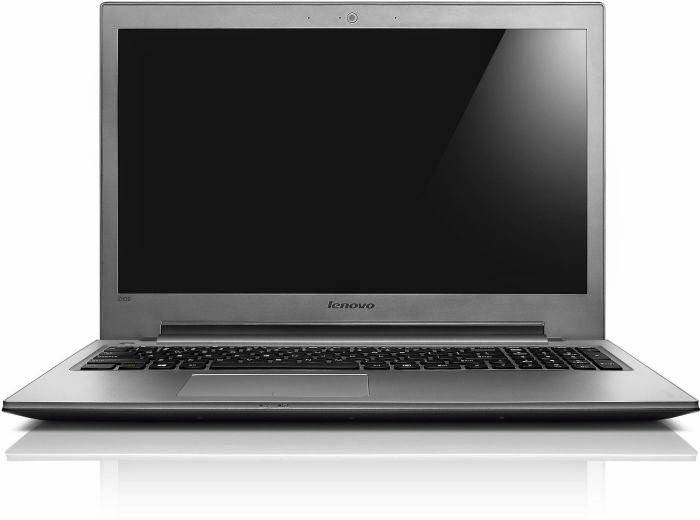 The Lenovo Ideapad Z500, G500, G500s, G505, G505s Laptop screens are 15.6 inches in size and all having resolutions of 1366 x 768. 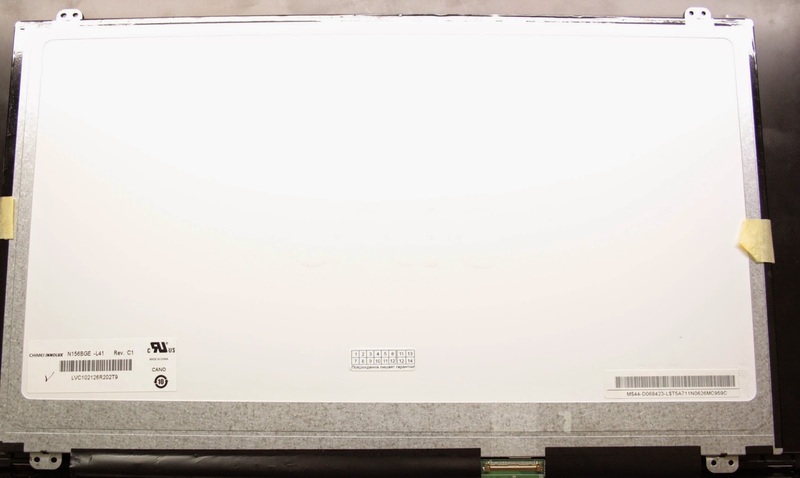 However, there are two major replacement display panels that can be found in them. 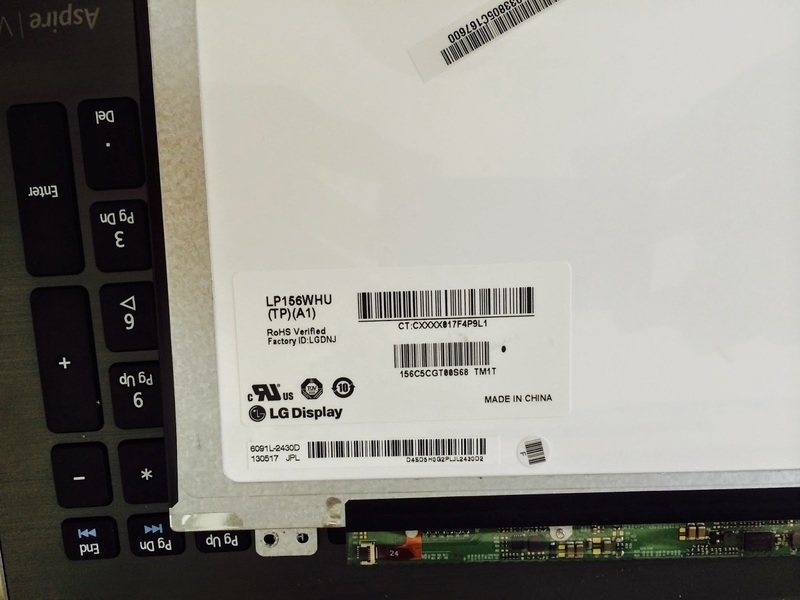 This instruction can be used to dismantle, remove and replace the broken or cracked LCD screen in Lenovo Ideapad Z500, G500, G500s, G505, G505s notebooks. 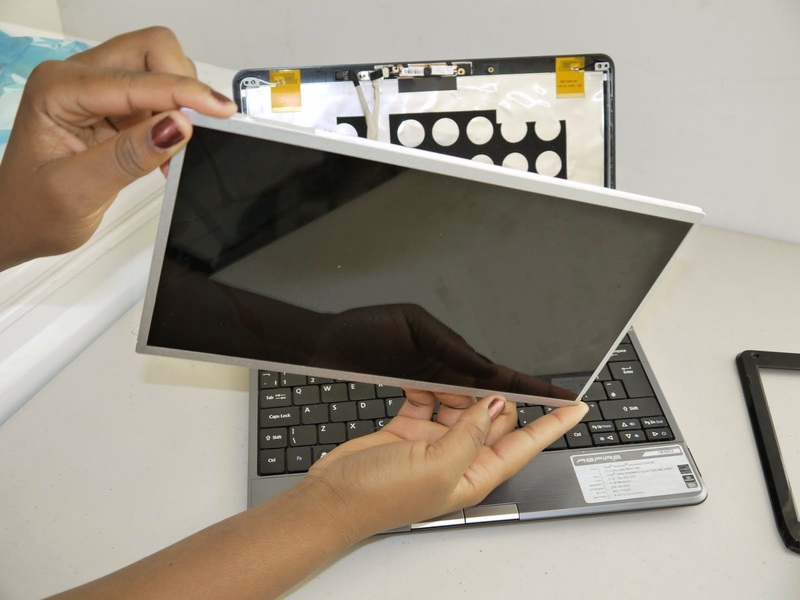 Lenovo Ideapad Z500, G500, G500s, G505, G505s Laptop Screens all come with LED backlight technology, which gives them a sharp and clear graphic as they come with the Windows 8 operating system made by Microsoft. 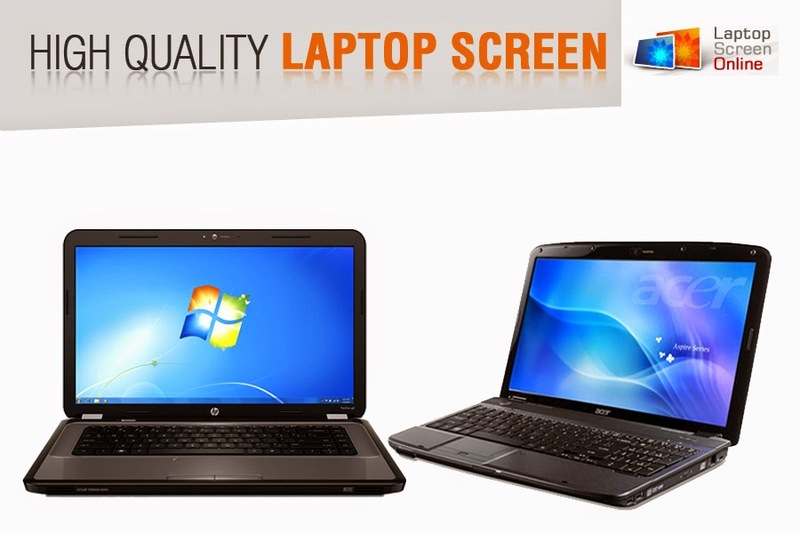 Before embarking on any screen repair, it is advised to first acquire the right screen. 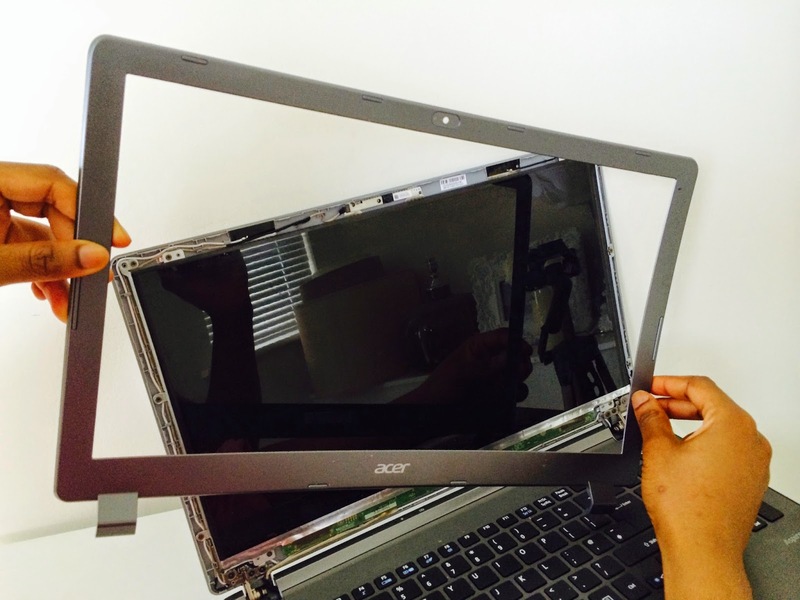 The cost of these screens can differ in many countries and dealers. 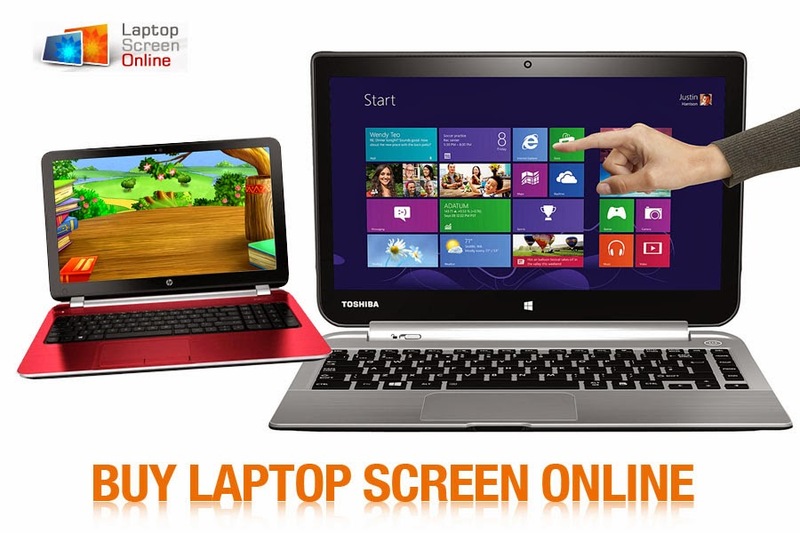 Below are links to the right screens sold by Laptop Screen Online. Note: In this instruction we have not used the exact laptops but similar laptops that share same instructions with them. 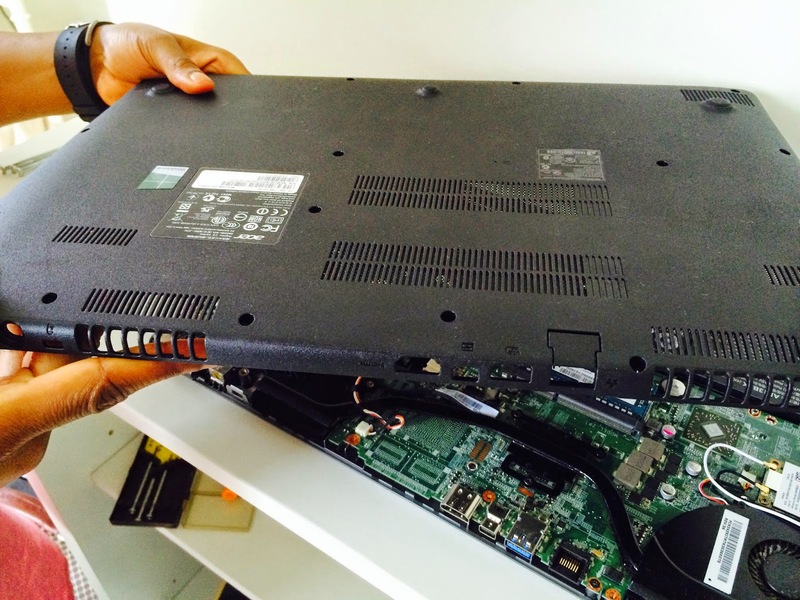 First, remove the laptop battery to avoid short circuiting or excess electric damage in the laptop during the repair. 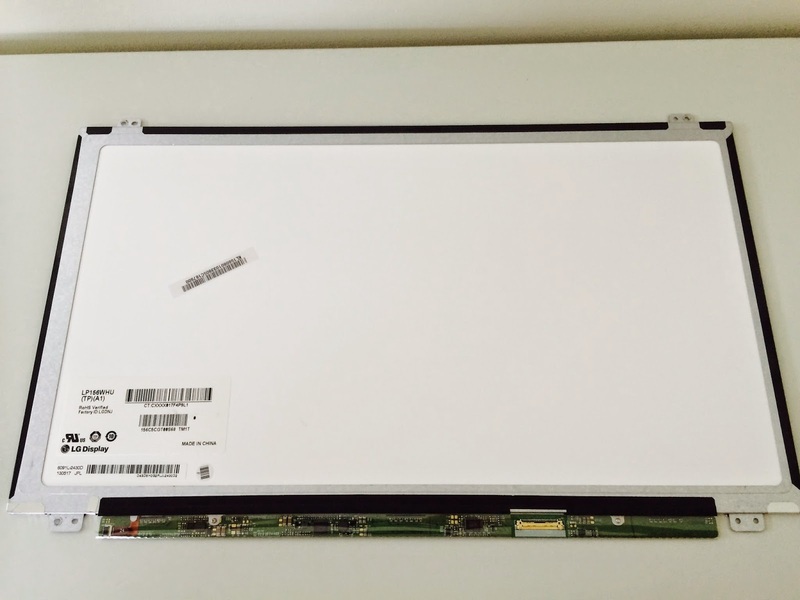 Second is to remove the screen bezel. 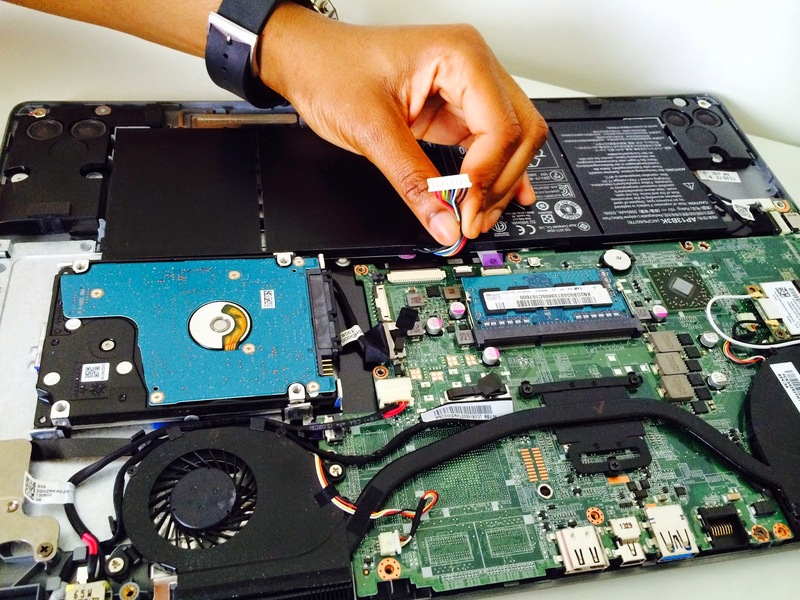 The Lenovo Ideapad Z500, G500, G500s, G505, G505s laptops do not have screws holding down the bezel, so simply use a flat opening tool or place fingers into the bezel and pull carefully until it gives way. 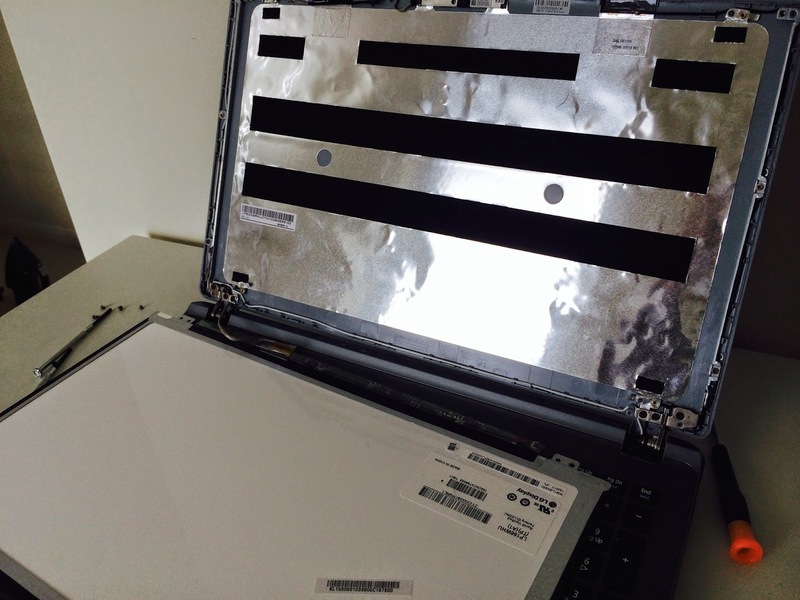 Doing the above will expose the LED LCD panel of the notebook. 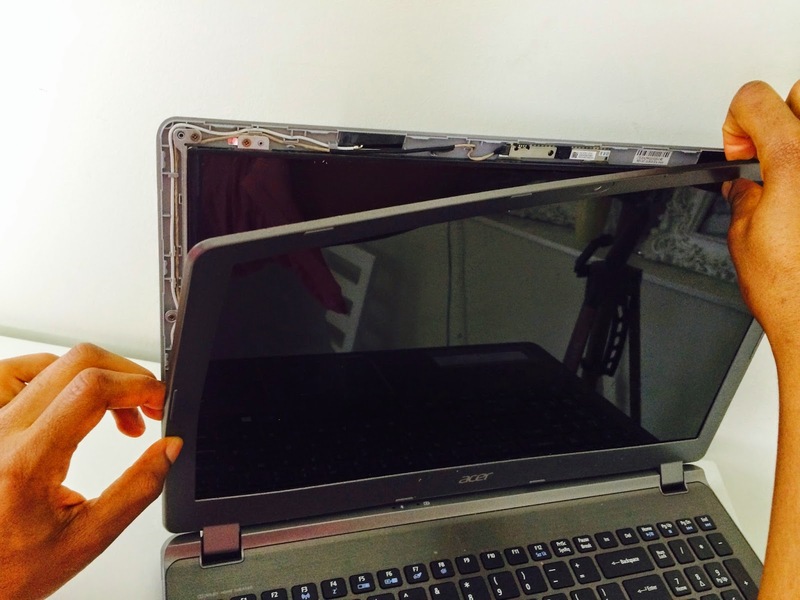 Find the screws holding the screen to the backcover and unscrew them completely. 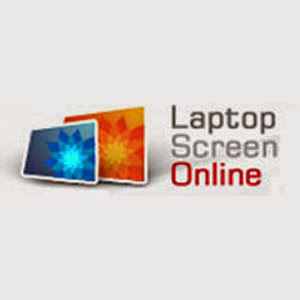 All the above screens can be found and acquired at Laptop Screen Online Website. 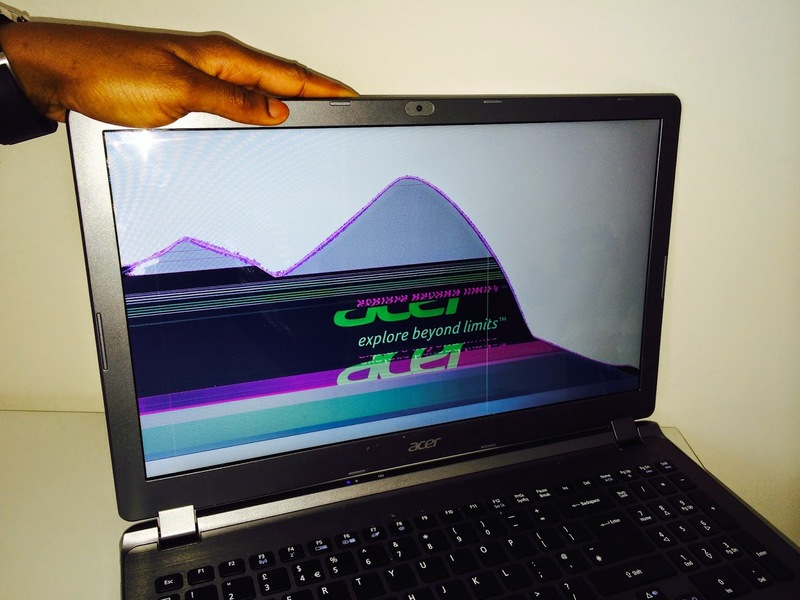 The next thing is to locate the screen cable connector at the bottom of the screen. 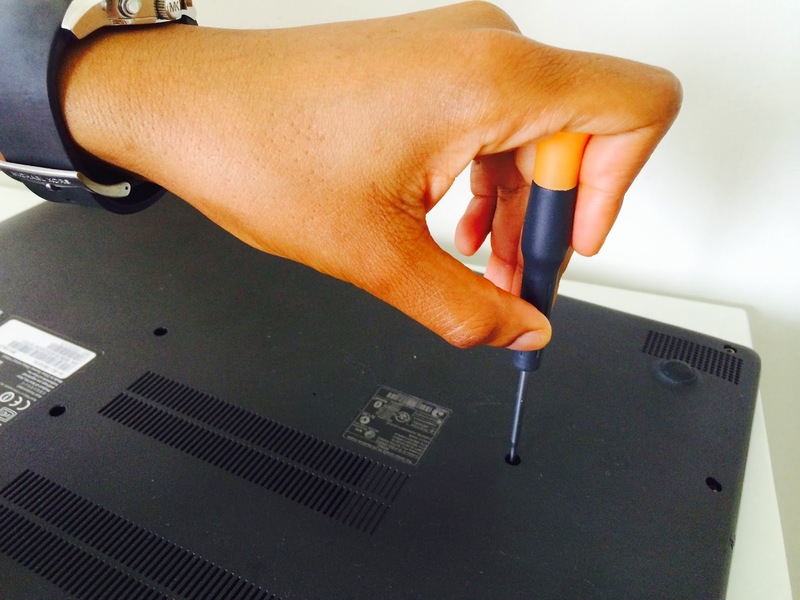 Carefully pull up the clear tape holding down the tape and pull the connector apart, as shown in the image below. At this point the screen replacement and fixing has gone halfway and the LCD is successfully removed. 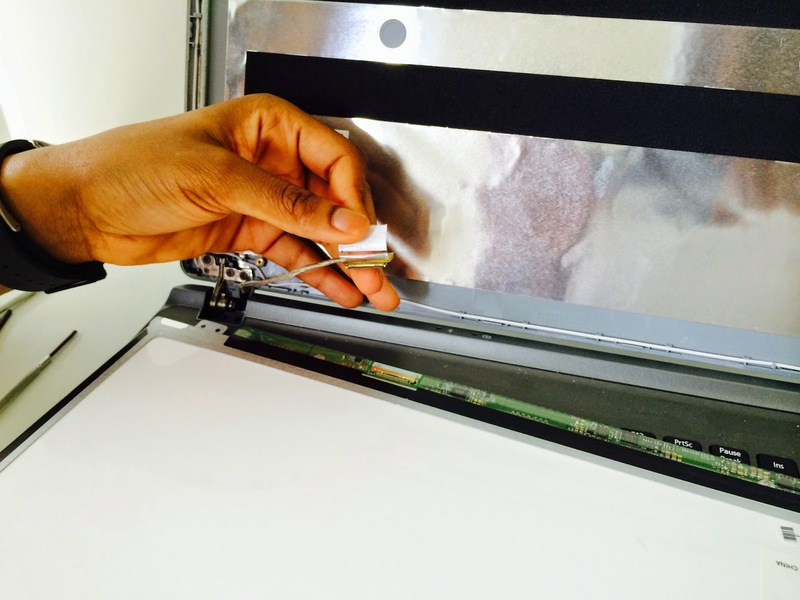 To install a new display panel simply carry out everything above but this time in reverse. 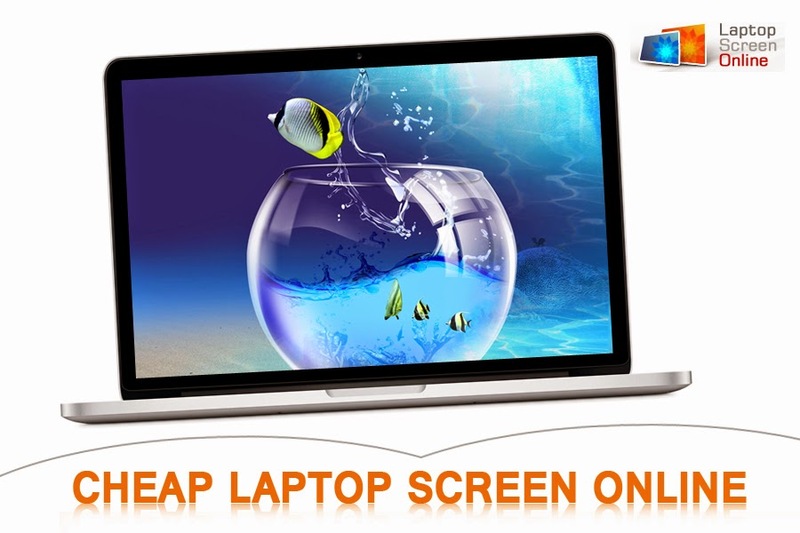 Upgrade your laptop screen without leaving the comfort of your home! 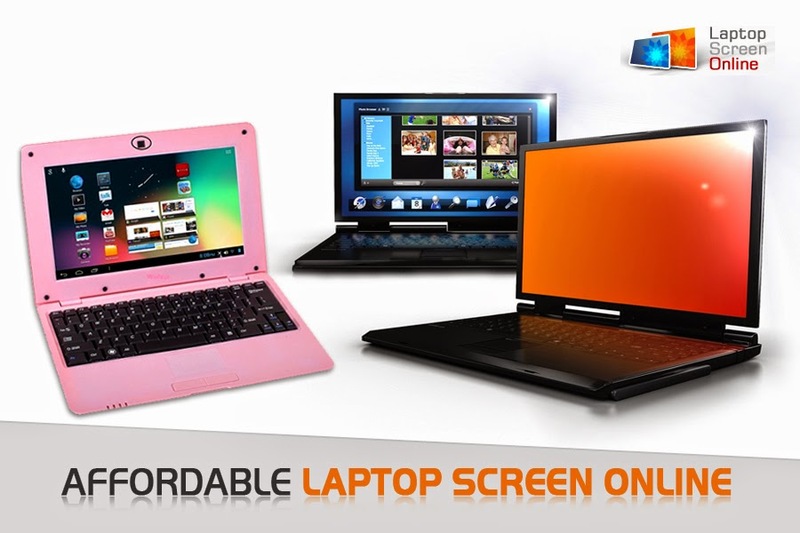 Look no further, Laptop Screens Online provides you with 19500+ laptop screens online at affordable prices and makes your mind spin! Call 01612209729 today!